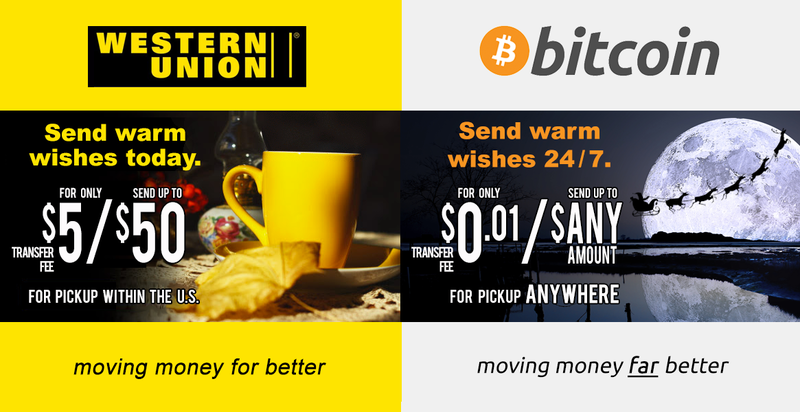 Fortunately for mainstream adopters, BCH supporters believe bitcoin cash will be there to provide the very things that were promised in the early days that made the idea of cryptocurrencies so cool — actual fast, cheap, and reliable transactions that cannot be censored. This is because BCH supporters state that mainstream audiences and users from third world countries won’t be hindered from using the cryptocurrency due to unreliable transfer times and tumultuous network fees. They also won’t have to learn to adopt a new network on top of the blockchain or learn about the flaws of routing, watchtowers, centralized hubs, opening channels, or keeping coins online in limbo. No, all they will have to learn is how to use bitcoin as it was taught for the past nine years. Mainstream audiences are also getting a glimpse of an ‘application resurrection’ of tools that were once heralded by the BTC community. The bitcoin cash ecosystem has resurrected mixers and tumblers, micro-tipping applications, a Bittorrent platform, social media apps like Memo and Blockpress, even the ability to send very small fractions of BCH without an internet connection. Bitcoin cash proponents think that revisionists will continue to try and say that Satoshi and the white paper “doesn’t matter” and will attempt to revise history to make bitcoin something that it is not. Why do BCH enthusiasts believe this? Likely it is because supporters of bitcoin revisionism have defended propaganda and censorship, so much that it has become a routine activity on some of bitcoin’s most frequented forums. All of this for a stubborn win-at-any-cost mentality that wouldn’t even allow the discussion or open debate of adding one measly megabyte to the block size. No, BCH proponents believe the confusion Core supporters complain about, rests on their conscience, because they obfuscated the protocol’s original intentions, anonymous minions sniffed out dissenting opinions, and cried when they got the blowback (the birth of BCH) they deserved. It’s safe to say that Satoshi’s vision will be remembered, and his white paper will remain safe from changes. However, BCH supporters understand that the revisionists will also be recognized for being intellectually dishonest and as sophists attempting to keep bitcoin hostage. Bitcoin cash enthusiasts believe that after August 1, 2017 bitcoin’s hostile takeover has ended, and there is now an avenue available to continue following Satoshi’s vision. What do you think about the idea that most BCH supporters believe that Core proponents have revised history and have tried to lessen Satoshi’s vision and even alter the white paper? How do you remember this history? Let us know in the comments below. This is an Op-ed article. The opinions expressed in this article are the author’s own. Bitcoin.com does not endorse nor support views, opinions or conclusions drawn in this post. Bitcoin.com is not responsible for or liable for any content, accuracy or quality within the Op-ed article. Readers should do their own due diligence before taking any actions related to the content. Bitcoin.com is not responsible, directly or indirectly, for any damage or loss caused or alleged to be caused by or in connection with the use of or reliance on any information in this Op-ed article. Have you seen our widget service? It allows anyone to embed informative Bitcoin.com widgets on their website. They’re pretty cool and you can customize by size and color. The widgets include price-only, price and graph, price and news, forum threads. There’s also a widget dedicated to our mining pool, displaying our hash power. The post Remembering Satoshi’s Vision — As it Was Written appeared first on Bitcoin News.